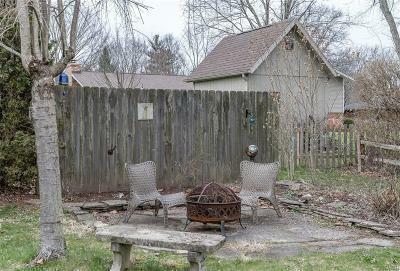 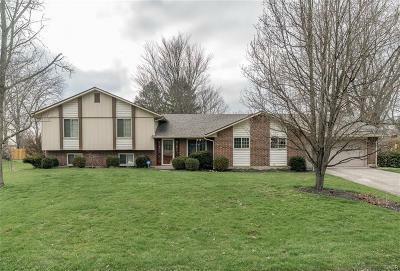 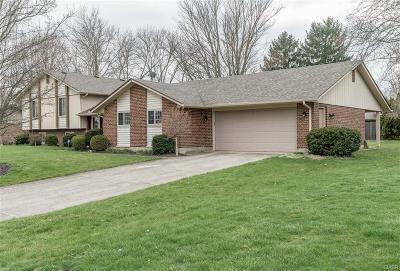 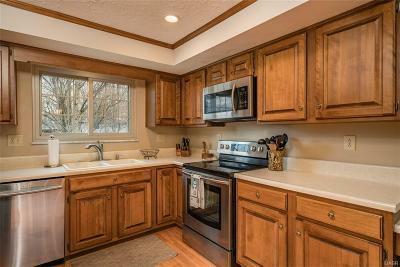 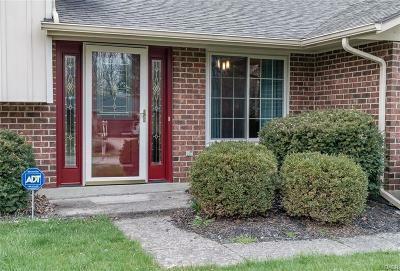 Popular Centerville Black Oak Tri-level Great location on quite no-outlet street, close to neighborhood pool(Black Oak Swim Club).Updated kitchen with beautiful cabinetry, stainless appliances, new plumbing & faucets. 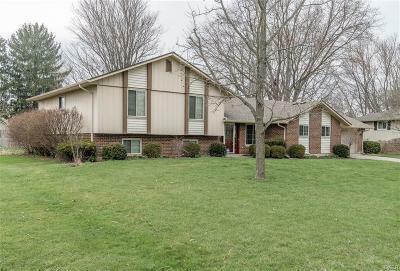 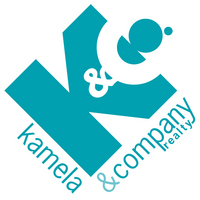 Vinyl insulated replacement windows, newer gutters & guards, roof replaced 2011, new garage door opener, updated lighting throughout, brand new electric panel being installed, all bathroom faucets have been recently replaced. 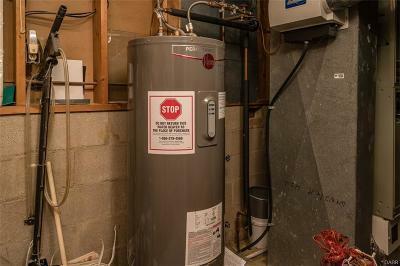 Newer water heater (there are dual water heaters; one for the kitchen, powder room & laundry & one for the remaining bathrooms). 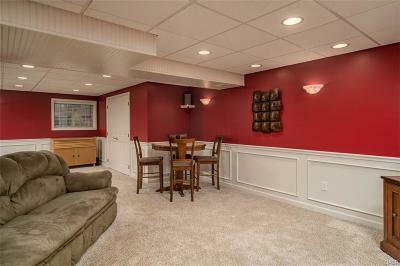 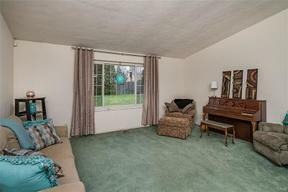 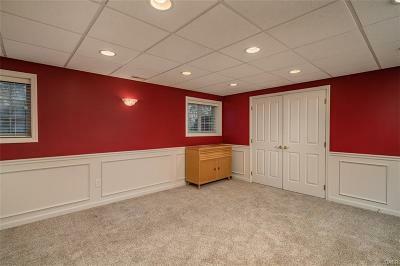 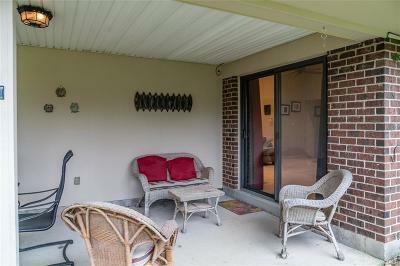 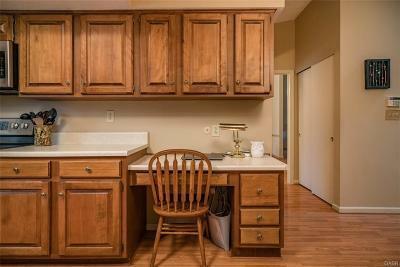 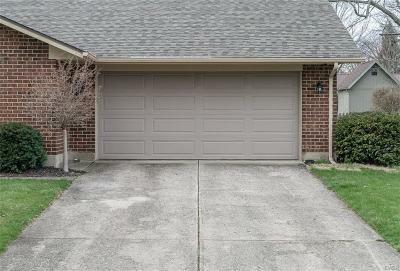 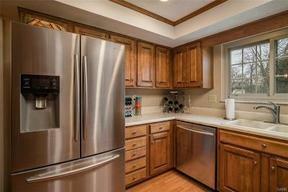 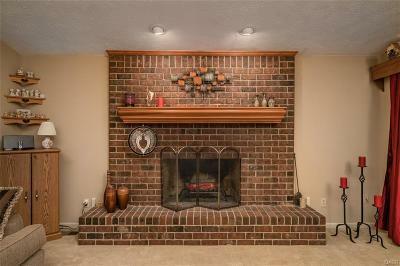 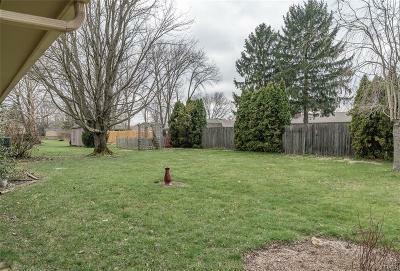 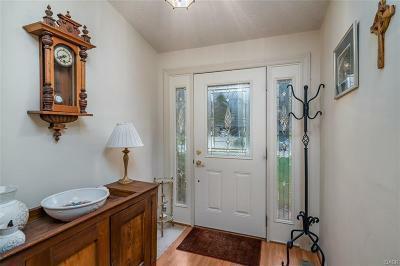 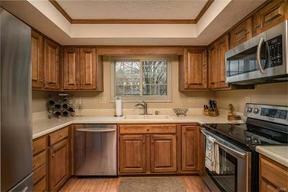 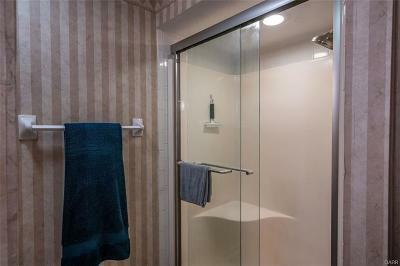 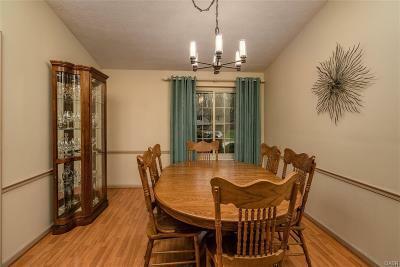 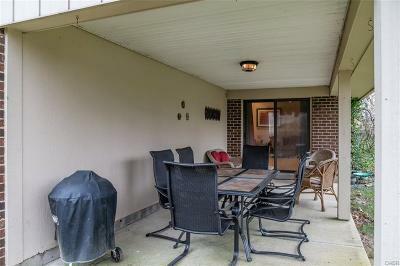 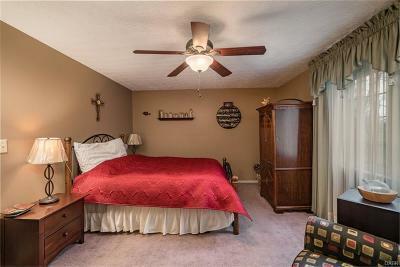 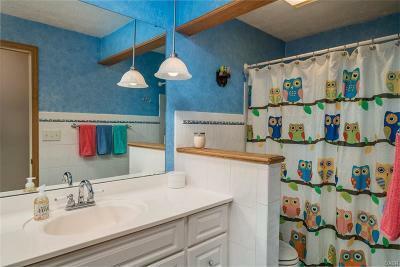 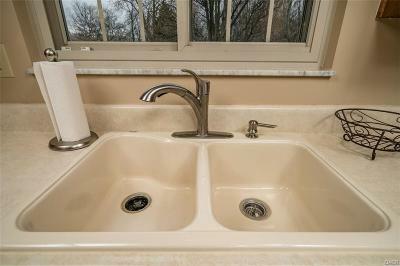 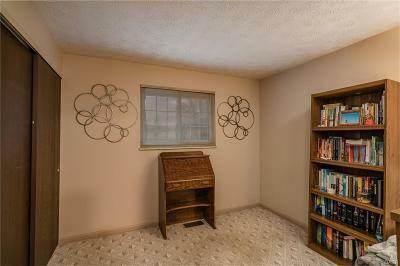 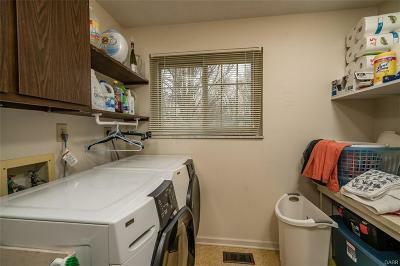 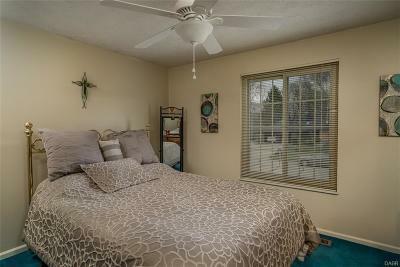 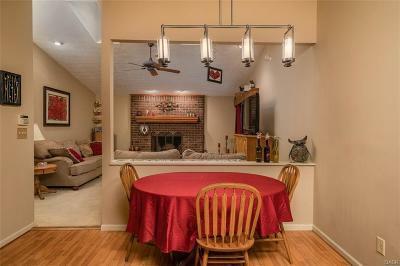 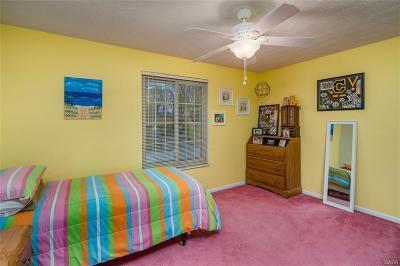 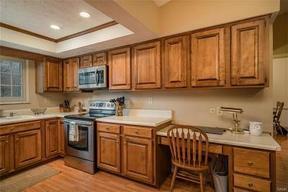 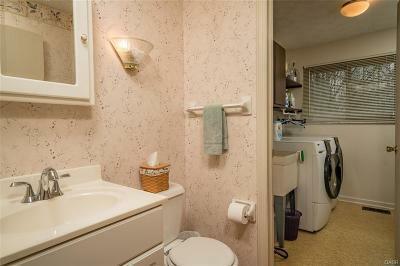 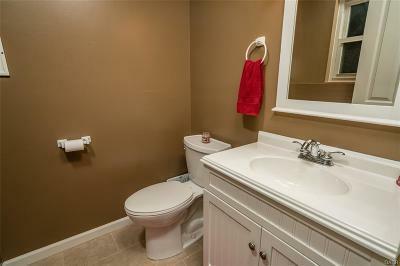 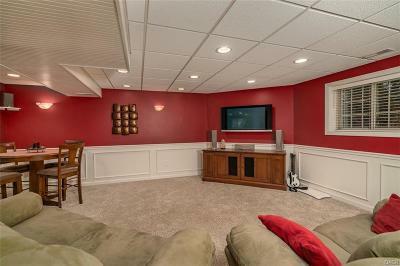 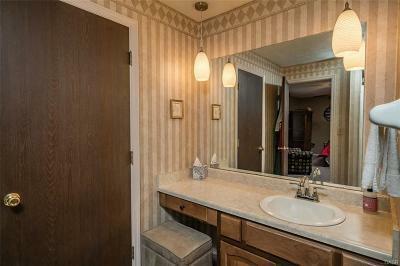 Nicely finished basement with half bath and multiple storage closets. 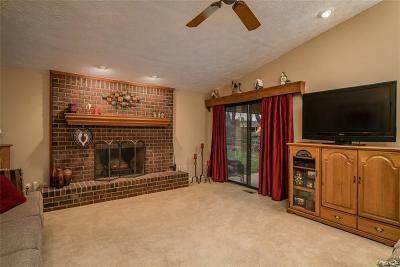 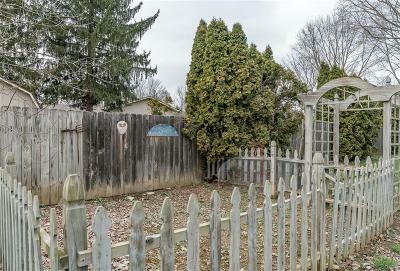 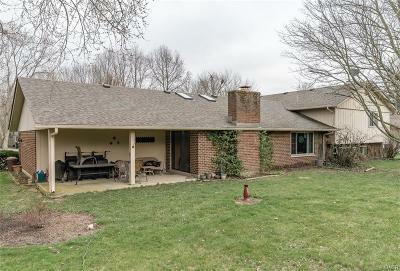 Living, dining and family rooms have vaulted ceilings, family room is open to the kitchen, has a brick fireplace with wood mantle, skylights & sliding door to the covered patio & rear yard with fenced garden area, trellis & fire pit area surrounded by slate. 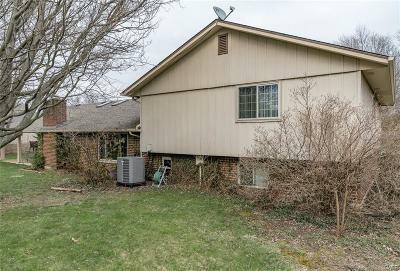 There are two security cameras; one for the front of the house and one for the rear.